This webcam has everything you could ask for. 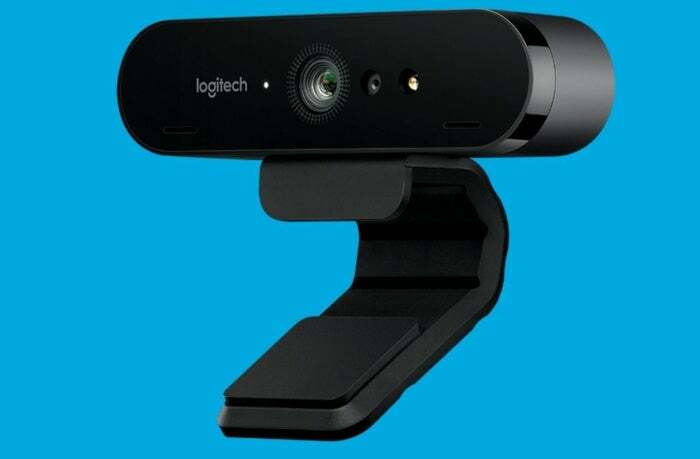 Logitech says it just rolled out its “best webcam ever,” and judging by the specs you’d be hard-pressed to say that wasn’t the case—all apologies to the Logitech C922. 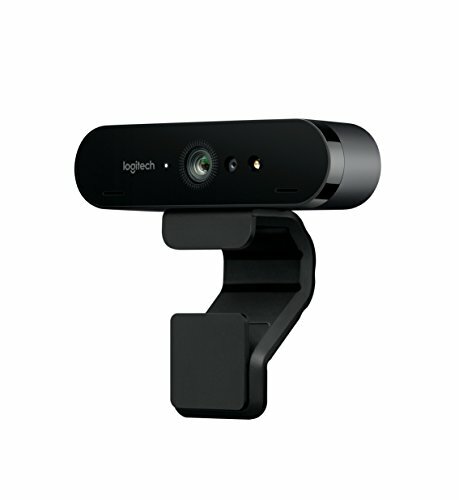 The Logitech Brio 4K Pro Webcam ($200 on Amazon) is a veritable treasure trove of features. This webcam’s signature selling point is 4K resolution image capture at 30 frames per second, but the goodies don't end there. The new webcam also offers high-dynamic range support to deliver more vivid and accurate colors, as well as deeper blacks. HDR on the Brio comes via Logitech’s RightLight 3 technology, which works to provide a quality image in low- and bright-light environments. As if that wasn’t enough, Logitech's Brio comes with an infrared sensor to support Windows Hello biometric authentication in Windows 10. The Brio also offers 5x digital zoom and an adjustable field of view that includes options for 65, 78, and 90 degrees. If you don't mind dropping the resolution down from 4K, you can achieve higher frame rates for smoother streams. You'll hit up to 60fps at 1080p, or 90fps at 720p. The impact on you at home: For home users, the Brio's main features will be a little bit limited at first. While you’ll find no shortage of 4K monitors, showing off the webcam’s HDR support is a little trickier right now. We only spotted the first PC display with 4K HDR in December when LG tipped its 32-inch HDR display leading up to CES. Then at the trade show in January we saw HDR monitors from Acer, Asus, and Dell. These displays aren’t out yet, but they’re arriving in the coming months. Just don’t expect to get them at a cheap price. Dell’s 27-inch S2718D Ultrathin Monitor is expected to retail for $700, while Acer and Asus’ gaming-focused displays will likely go for much, much more. But the output from the Brio should show up just fine on HDR-compatible television sets, which have been out for a while now.